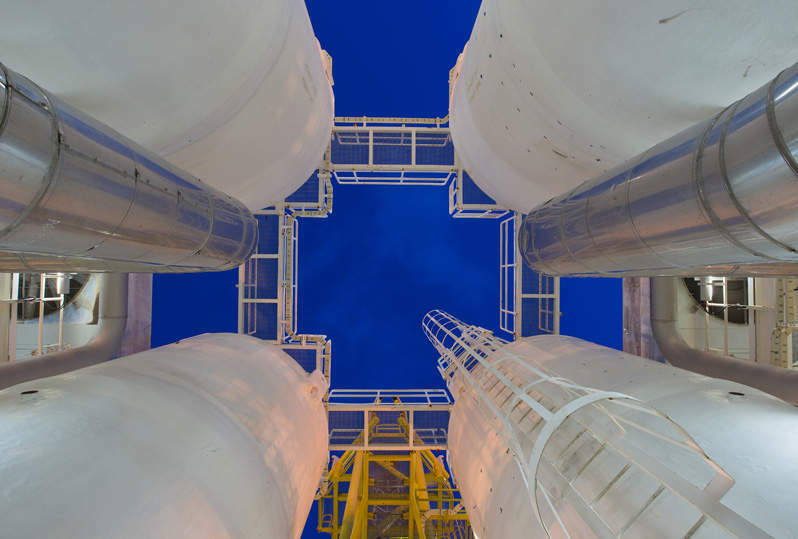 Thermal fluid heating ('hot oil') systems provide high efficiency and low pressure operations for temperatures as high as 700 degrees Fahrenheit. The systems operate with single or multiple users and can maintain highly accurate process control temperatures. The ASME Section VIII design and construction provides a safe and cost-effective alternative to steam and can eliminate the need for a boiler operator. To learn more please download this free white paper.